Exclusive Pre-Order Sale on Seduced at Sunset by Julianne MacLean! Get Seduced at Sunset by Julianne MacLean for 50% off! The latest title in the Pembroke Palace series is now available for pre-order exclusively on the Kobo site. Until the official release date of March 31, Seduced is also available for 50% off the regular price. 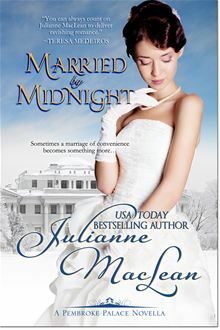 Married by Midnight, a novella in the Pembroke Palace series is also available for FREE for a limited time. Get the free title here! 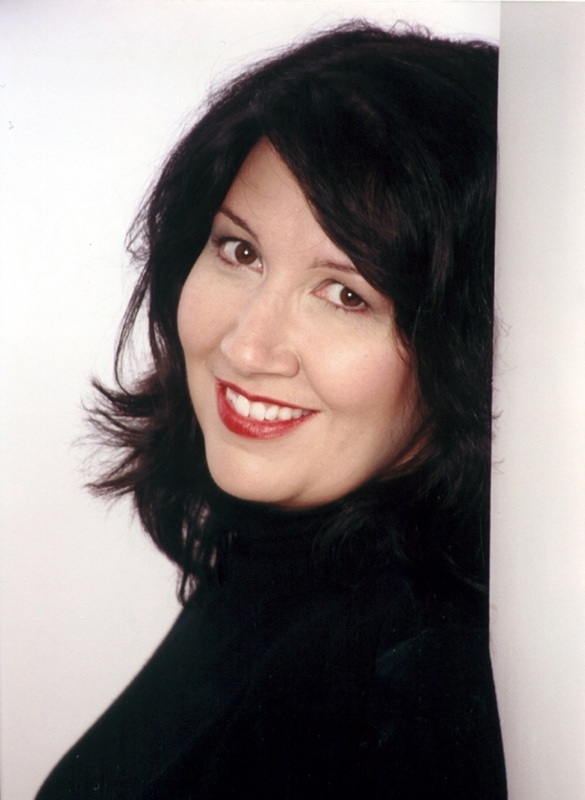 Julianne MacLean is a USA Today bestselling author of numerous historical romances, including The Highlander Trilogy with St. Martin’s Press and her popular American Heiress Series with Avon/Harper Collins. She also writes contemporary mainstream fiction, and her recent release The Color of Heaven was a digital bestseller. She is a three-time RITA finalist, and has won numerous awards, including the Booksellers’ Best Award, the Book Buyer’s Best Award, and a Reviewers’ Choice Award from Romantic Times for Best Regency Historical of 2005. She lives in Nova Scotia with her husband and daughter, and is a dedicated member of Romance Writers of Atlantic Canada. Please visit Julianne’s website for more information. Coming Soon from Julianne MacLean – The Royal Trilogy series conclusion, THE PRINCE’S BRIDE, available April 30 from St. Martin’s Press. Pick up both titles and get started on the Pembroke Palace series today! I read MARRIED BY MIDNIGHT and loved it. Hope both titles sell well. What a great deal! I’ll be sure to share the news. Can’t wait to read SEDUCED AT SUNSET!